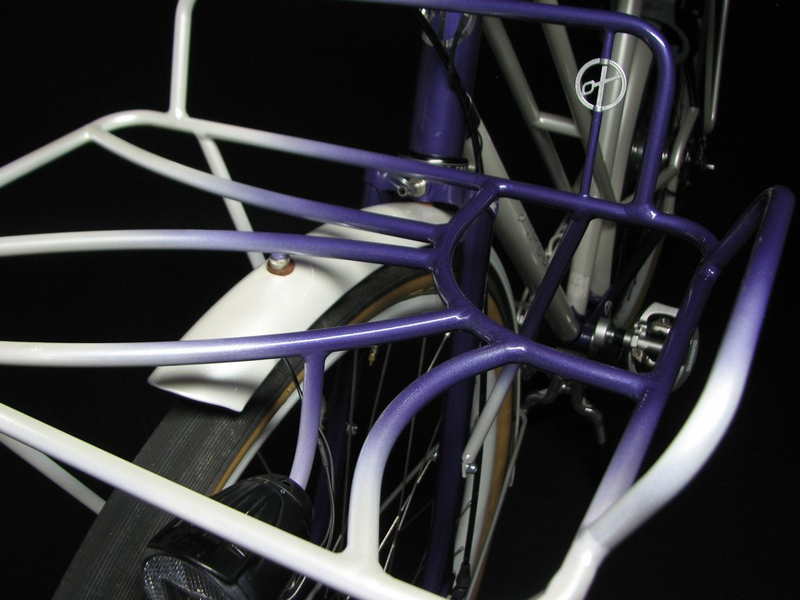 The Oregon Manifest presents bicycle frame builders with the challenge of designing the best utility bicycle. These designs range from large cargo bikes that carry heavy loads to lighter bikes suited for the challenges of urban commuting. 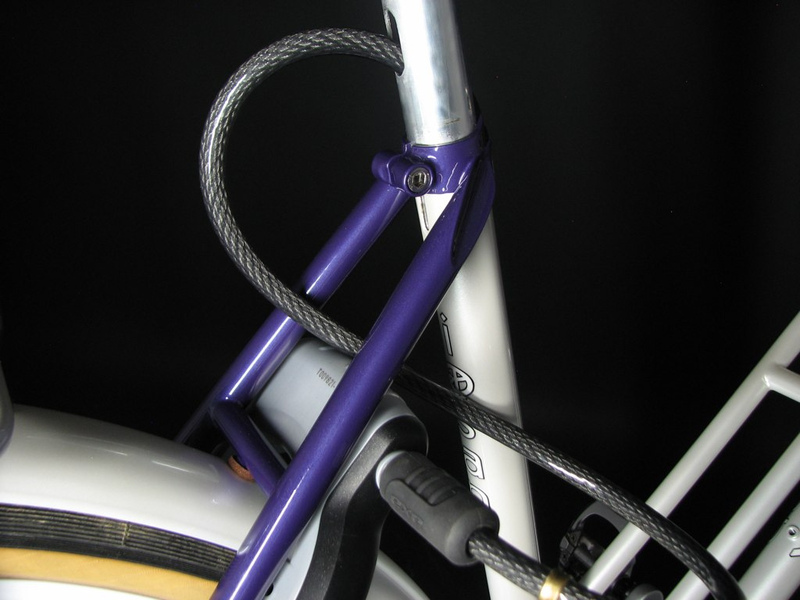 Our frame-building friend, Renold Yip, of YiPsan Bicycles, has submitted this offering (above). Some of you may recognize it as a sister bike to Danielle’s award-winning Sunflower bike. As always Renold’s bike is an impressive machine. 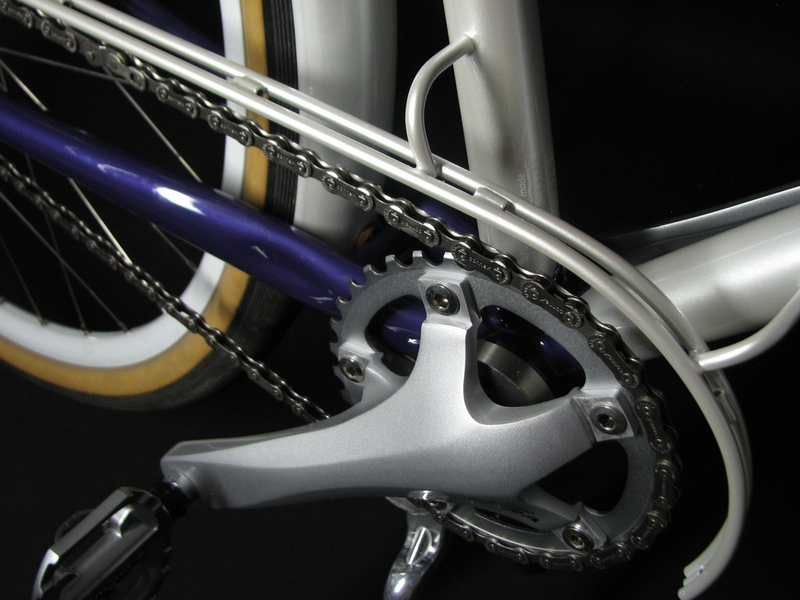 Some highlights on this one include the integrated cable lock and the custom chain guard.